Eight More Ways to Augment Your Social Reach! Home > Blog > Blog > Eight More Ways to Augment Your Social Reach! It has been a long time talking about the social media and its reach. Personalize, add visuals, initiate a guest blogging program and a lot more about how to go about social media have been talked so far. Let me help you go through some more important facts need to be taken care of while networking on social media outlets. The first and the foremost thing that matters anyway is your content. 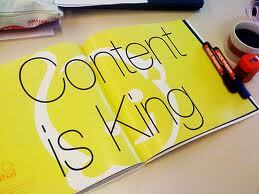 Make sure it is the best and distinctive content, that is what people like and share further. Besides, post something new every day keeping your presence on the social media fresh and happening. Different social media outlets differ in many ways. You need to understand their types and post your content or updates accordingly. For instance, you cannot have similar contents for facebook, twitter and linked in. You are supposed to identify the social media networks features and post accordingly. Not just that even the users, they are also different from each other as in the one on facebbook and the other on twitter or linked in, they share different interests and ideas. You need to be wise here and deal accordingly. 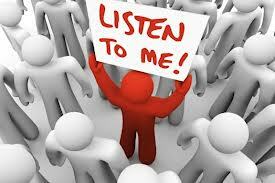 Ask an open-ended question to your fans and followers and let them to chitchat among them and with you. This is how your social presence will get more exposure. Try responding to your fans and followers quite frequently. Besides, according to the facebook’s EdgeRank algorithm anyways, the posts that get the most engagement get the most exposure in the News Feed. On your social media outlet, talk about something which is in and the audience want to talk about and encourage the conversation with your own responses, as well. 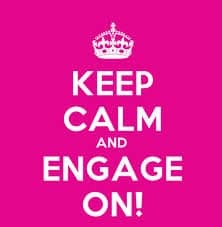 Engagement is how you can not only build relationship with the users on your network but also those who have not joined you yet. Try interacting with people on social media who aren’t yet following you. It could be a retweet, or an entertaining post on facebook or some educational content on any topic on LinkedIn. Let the people have reasons to follow you. 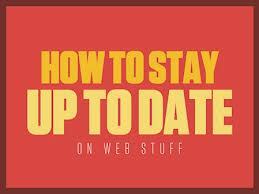 Keep yourself updated within you and with the outside world. Do something interesting and engrossing say posting some wonderful cover photos on facebook or something like that for not only your network but also the new joiners to interact. The next thing or sorry the second thing that we missed is about the time when you post. 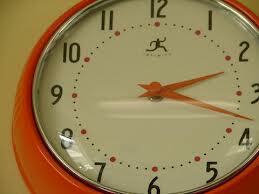 Make sure you are posting at a favorable time for your audience. Understand what time of the day your audience is usually active on the social media outlet, try posting your content during that period. Trust me it works like wonders. 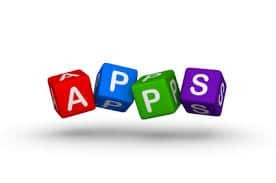 You might at a given point of time take them as a waste of time but if you consider these social media apps and features like Vine, Pinterest and facebook ads and so on, you will notice the good results quite often. They might not help with lead generation or any other metric but they keep the audience engaged guiding you to a lead generation. They make social media marketing more valuable you only need to experiment which one works best for you. This is another wonderful idea to reach more people and promote your content. 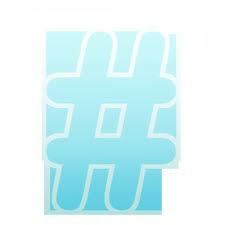 Create a hashtag for the event you hosted for your joiners to network with each other and prop up your content. They might go ahead and forward it among their peers, friends or followers promoting the event and your company. 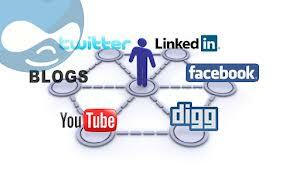 We have talked about and will talk about how to go about maximum reach through social media outlets. Updates will come and go however it is you who need to implement those at the right time before it loses its significance. Every new day comes with some new discoveries about this and that but to extract best out of them is up to you. Even you might come across some points that are hidden till date. You never know which research of yours will pop that new point up. Go ahead and share with us for us to benefit with that.